In the spirit of fall and all the changing colors, why not make some major changes as well? 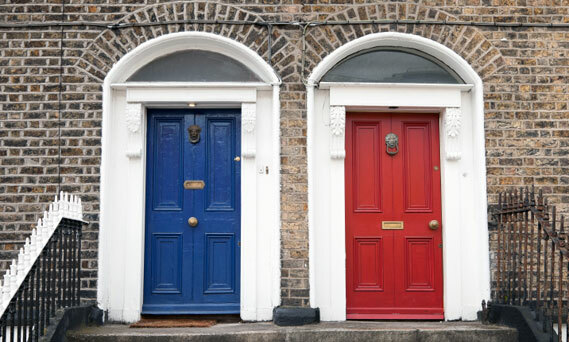 Your front door is something you always see, but may not always enter depending on the layout of your home. 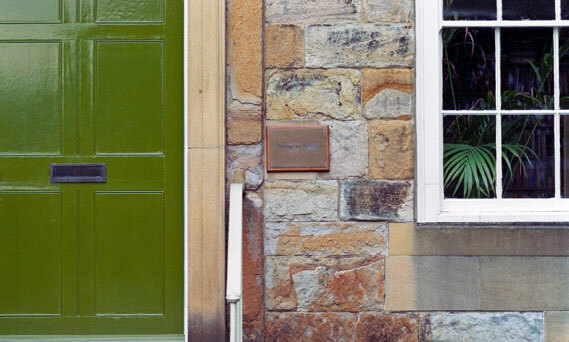 No matter the entry situation, why not make coming home a fun and vibrant part of your day? Or at least give your neighbors something to talk about . . .
Get great ideas (and paints!) from California Paints for flashy front doors! 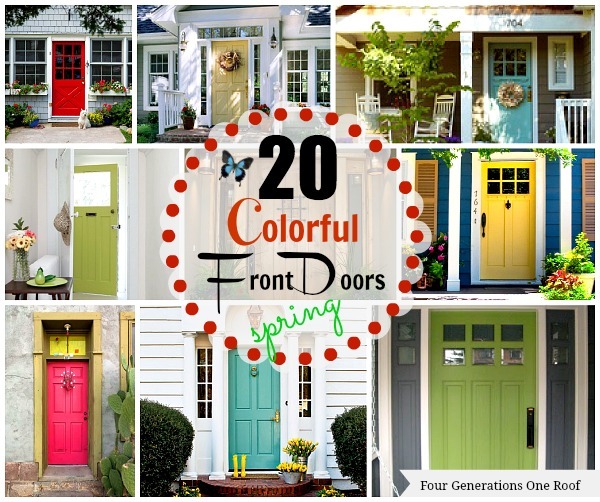 And found on another DIY blog: Four Generations One Roof – doors for the Spring season! But why wait till Spring when you can do it now?! But still, their ideas are wonderful, we gotta give them credit! And if any of these beautiful doors catch your eye, refer to this post at the store and we’ll figure out a color that California Paint or Benjamin Moore has to offer! We love seeing your dream projects come to life.